Los Angeles restaurant legend Richard N. Frank passed away yesterday at his home in Pasadena. 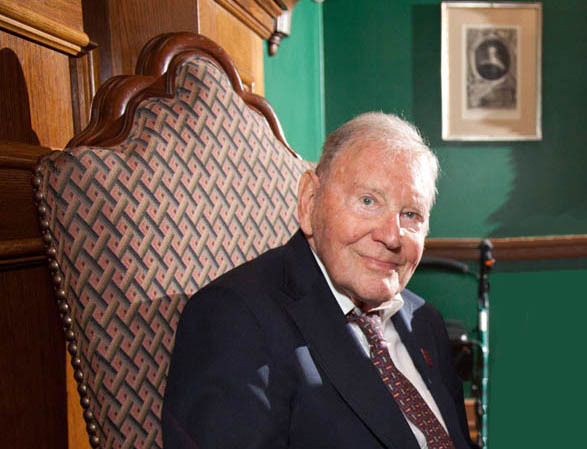 The chairman emeritus of Lawry’s restaurants was 92. Frank’s father Lawrence Frank and his uncle Walter Van de Kamp opened what is now the Tam o’ Shanter Inn in 1922 and turned it into a restaurant and food service empire. Frank joined Lawry’s in 1950, soon after the company built a luxurious new restaurant in Beverly Hills. At lunch a few years ago Mr. Frank told me stories about driving around with his father on weekends searching for the perfect location. “The area was hardly developed at all. A former swampland, it contained two other restaurants, and many vacant lots run over with mustard fields. It would grow up to be the world’s first and most famous restaurant row.” Walking into one of his restaurants with him was like accompanying royalty. The affection and respect the staff had for him was awe-inspiring. 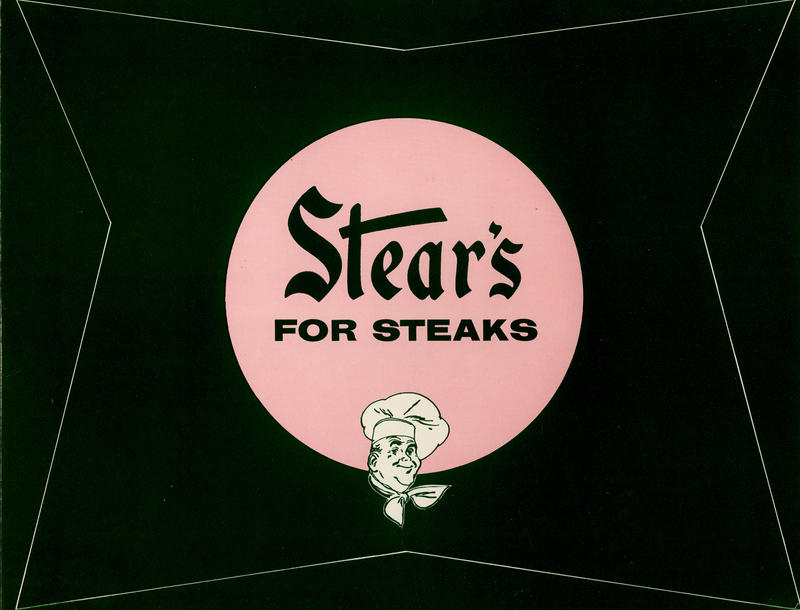 In addition to Lawry’s, the family opened Richlor’s, the Mediterranea, Stear’s for Steaks, the Five Crowns, and in recent years Lawry’s Carvery. Today there are ten Lawry’s The Prime Rib locations around the world. Mr. Frank attended a 75th anniversary celebration for Lawry’s in 2013. Frank was full of ideas and innovations. He opened up the Cypress Park spice factory for tours and created Lawry’s California Center, a Mexican restaurant and gardens near the Los Angeles River. He was a longtime resident of Pasadena and commissioned Case Study House architects Buff, Straub & Hensman to build a modern home (which he later sold to musician Beck) in the 1950s. Frank also served as president of Lawry’s Foods, overseeing more than 100 products including their famous Seasoned Salt. His later years were filled with philanthropic endeavors including projects at Pomona College, Cal Poly Pomona, Westridge School, and AbilityFirst. He was a brilliant and elegant gentleman who understood like few others how to create the perfect environment for gracious hospitality and inspired others to achieve. His son Richard R. Frank is president and CEO of Lawry’s and represents the third generation to head the venerable and venerated Lawry’s empire.